While the best way to celebrate Grandparents Day is to spend some quality time with your grandparents, you can also buy them some great gifts, flowers and cards. You’ve been doing it for many people on their birthdays, anniversaries, engagements, weddings etc.. Now, it’s time to do something thoughtful for your grandparents. 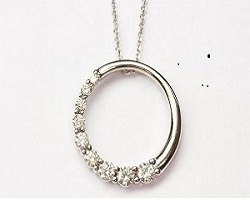 Listed below are 5 best gift ideas for Grandparents Day by KobeMarkDiamonds! These stunningly beautiful diamond earrings have a total of eight round and marquise cut diamonds each. 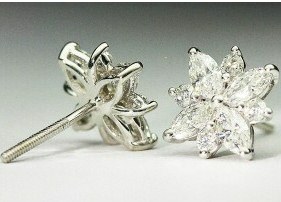 Made with a gallery view back side & screw back post, these cute little earrings have a total 1.50 CT weight. Your grandma will LOVE these! A gorgeous pendant with 14k white gold diamond and 16” chain, this 3/4 CT Pendant perfect for your grandparents no matter how old they are! It’s well within your budget. Make your grandparents feel like they’re in their 20s again! Whether you realize it or not, your grandfather has made a BIG difference in your life. If you’re a good person today, a lot of what you’ve learnt has come from your grandfather! 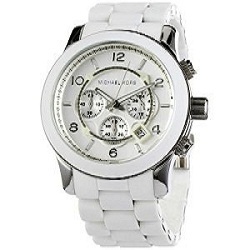 This year, gift him a beautiful Michaek Kros MK8108 watch and be there in-person to present it! You’d love the spark in his eyes when you tie the wristwatch on his arm, really! 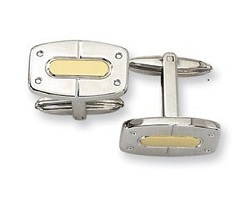 Even if your grandparents are 50 (or more) years older than you, it’s still a great idea to present them a pair of elegant and beautiful stainless steel 24k Gold accent cuff links. This is especially a great gift idea if you’re on a tight budget but still want to present something very unique; something that will remind them of a naughty grandkid. 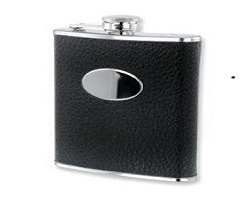 Your grandpa is going to love it, especially if he enjoys a sip of whiskey or vodka on the move. It costs less than the amount of money you’d spend on a lunch! You can also watch album of these amazing gifts on Our Facebook Page to have a quick view for all these gifts for your grandparents.